Did you know Jesus had a hype man? His name was John the Baptist. He played an integral role in the launch of Jesus’ ministry. What lessons can entrepreneurs and influencers learn from this? 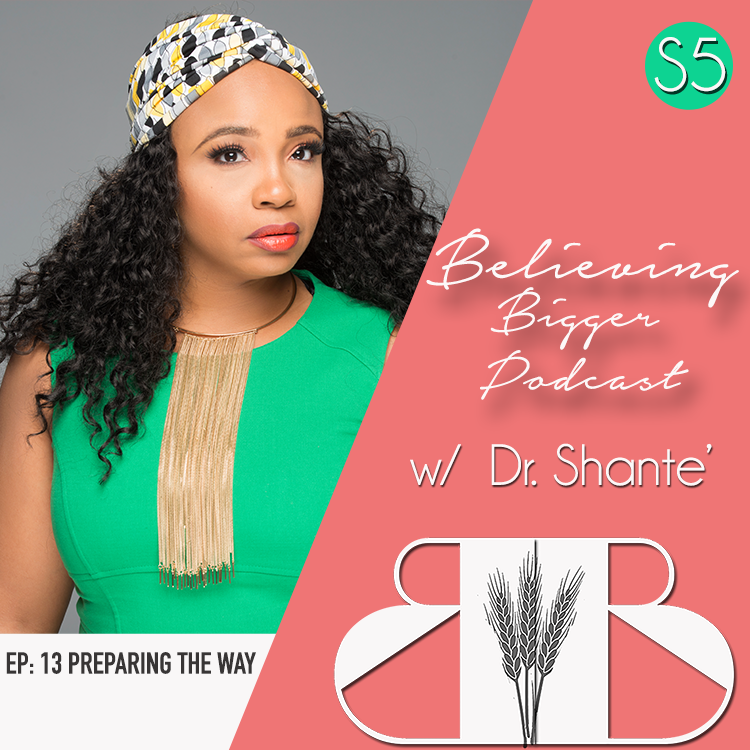 In this episode, Dr. Shante breaks down the necessity for a preparing the audience for your next endeavor and what we can learn from John the Baptist as a spiritual hype man, in this interactive PODCLASS episode.